SalesMinder provides confidential, professional sales support, business analysis and recruitment support for start-ups, small businesses and sole proprietors in Ireland. Activity is charged in half-day blocks, working remotely or on your business premises. All activity is covered by a pre-agreed, signed confidentiality agreement. Keep your warm leads alive and revive cold ones. 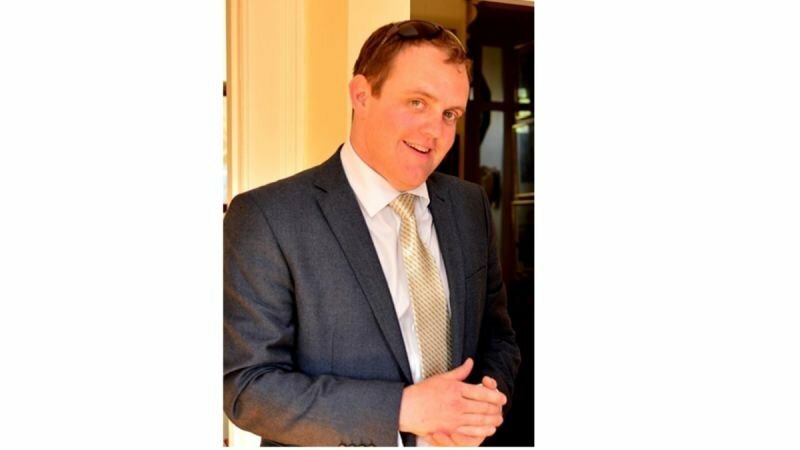 A graduate of Russian with Business Studies, Daniel is experienced in a wide range of roles encompassing corporate training, local government project management, community regeneration, education consultancy and sales account management. Daniel brings polished, professional engagement skills, business acumen and an uncommon intuition for dealing with B2B and B2C contacts. Originally from UK, Daniel has worked as far afield as Russia and Kazakhstan. He moved with his family to Galway in 2016 for the quality of life. He is an adventure motorcyclist and has ridden solo to the Sahara Desert and the Arctic Circle.